an area of exceptional natural beauty. 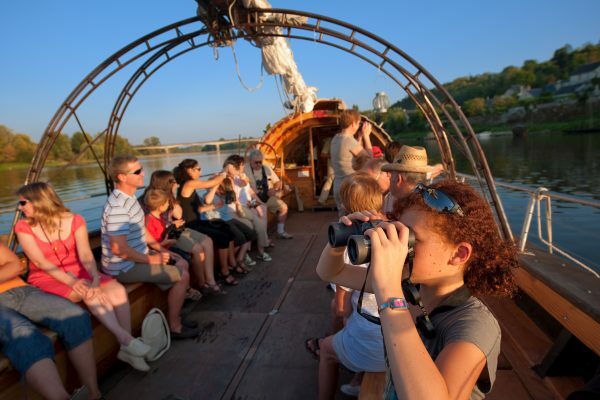 As well as miles upon miles of gorgeous French countryside with its valleys, vineyards and orchards to be explored; inquisitive nature lovers can drink in the abundance of interesting flora and fauna in the area. The area has an abundance of walks and trails. 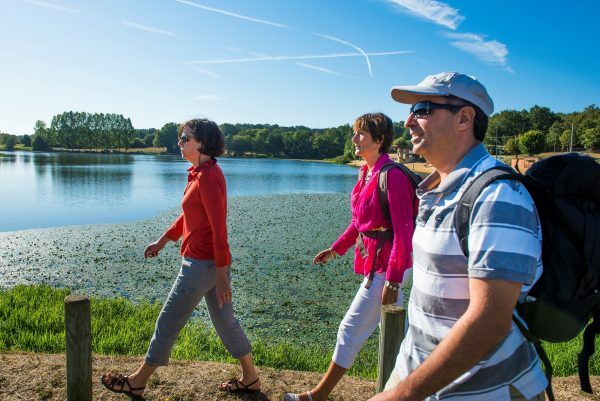 Gently meander through the Vallée du Loir, taking in the stunning scenery. There are countless trails and very quiet roads that lead through pretty villages, open fields and meadows, rolling valleys and much more. Many routes are dog friendly too. A Royal national forest, the nearby Forêt de Bercé is one of the most beautiful woodlands in France; discover remarkable oaks, pines, poplars and Nouzillard chestnut trees in the 5,400 hectare heritage site. Trail maps are available at hotel reception. Enquire for picnics. Close by the Hotel de France are endless opportunities to discover water meadows, reservoirs, expansive forests and nature reserves, all teeming with local wildlife species. The Sarthe region, which includes La Chartre and Le Mans in the north, has three major nature reserves nearby: the ancient archaeological site of Cherre at Aubigné Racan, the water meadows of Prée d’Amont in Vaas and the peat bogs of the Vallée de Cartes. It is also home to several reservoirs. Areas of outstanding biodiversity, these lakes and basins are well worth a visit. 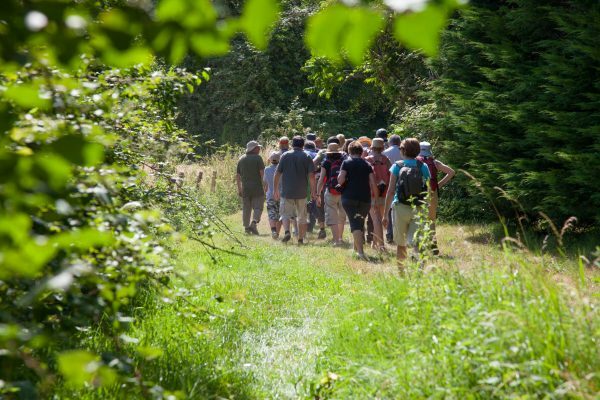 Fascinating educational guided nature trails and walks are available in many of these areas or alternatively explore alone, using the informative signs dotted throughout the area. Binoculars are a must! 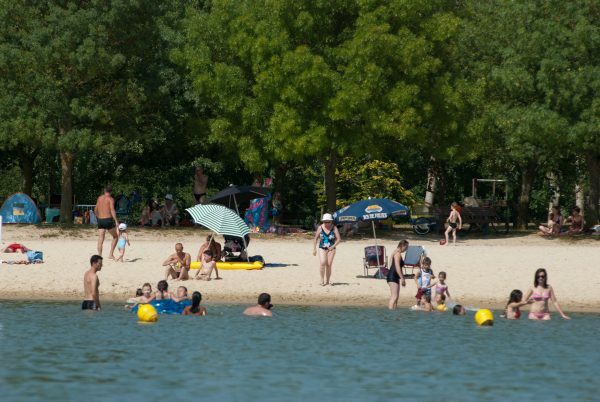 The Vallée du Loir features many lakes and rivers that suitable for swimming, some with gorgeous sandy beaches. Wild swimmers will be spoilt for choice! Water-sports are hugely popular in the area and visitors to Hotel de France can easily access an array of water based activities including sailing and pedalo hire. The lakeside beach at Lac des Varennes in Marçon even has evening entertainment including karaoke! Mansigné Lake also has a beach. It is a delightful spot for a swim and pedaloes can be hired. It also has a sailing club. A little further afield La Monnerie in La Flèche is a very popular beach offering a whole range of activities. The Hotel de France is also the perfect base to explore the exceptional fishing in the Vallée du Loir and Loire Valley. While Hotel de France can suggest brilliant days out and places to go to, we do not have a dedicated tour organiser. 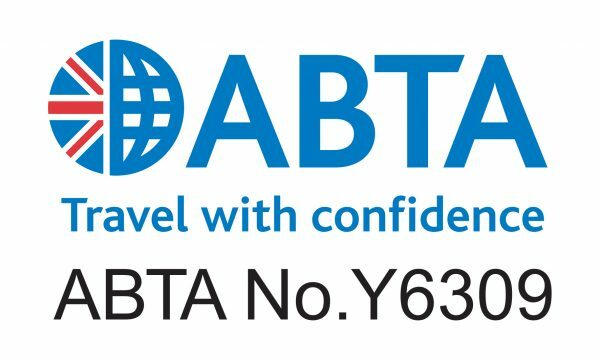 However, if specific tours, or organised excursions are required (and for more complex requirements or larger groups) our sister company, ABTA accredited Classic Grand Touring will be delighted to help. They are expert at creating perfect tailor-made packages, dependent upon a client’s wishes and budget. Their knowledge and excellent contacts are second to none.